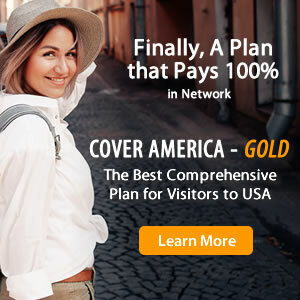 While shopping for visitors insurance for your upcoming trip, you may have come across two seemingly similar plans: Safe Travels for Visitors to the USA and VisitorSecure. At first look, these two plans do possess some similarities, but there are also several differences that are important to take note of. What is the Difference Between Visitors Insurance and Travel Insurance? What is Emergency Medical Evacuation?